As a kid, you just go because your parents make you and never really realize how much knowledge you will be gaining during the experience. 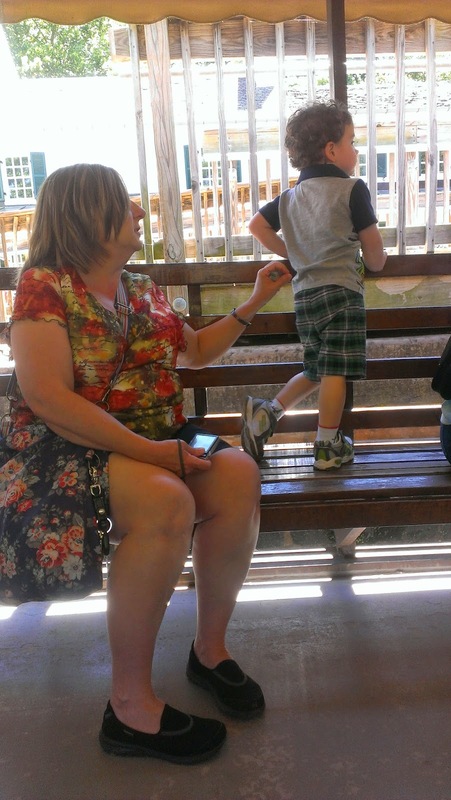 Now as a parent, I understand what my Mom was up to and will be doing the same for my children. The C&O Canal runs from Cumberland, MD all the way down to Arlington, VA and was used to transport goods between Maryland and Virginia. The boats were mule powered and we actually got to experience what it was like to ride on a mule powered boat. 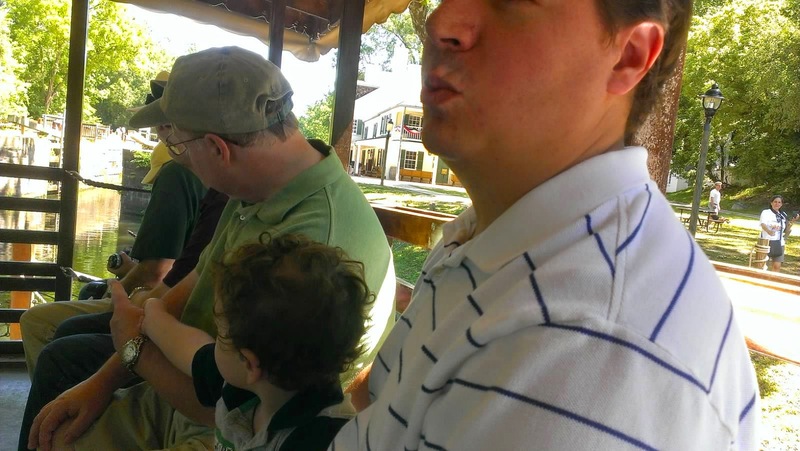 We went to the Great Falls Tavern Visitor Center in Potomac, MD (click here to see all the different locations you can go to). At this location there was an old tavern that has been converted into a visitor center and has several historical artifacts and information on display. There's also a bike trail where you can ride your bikes. If you have no way of bringing your bikes, they rent out bikes for FREE for 2 hours! They even had bikes with training wheels on them for the little ones still learning to ride. My step-mom, Becki, has this passport that she takes with her whenever her and Dad are going to a national park. They even have passports for kids! Might get Michael one when he gets a little older. 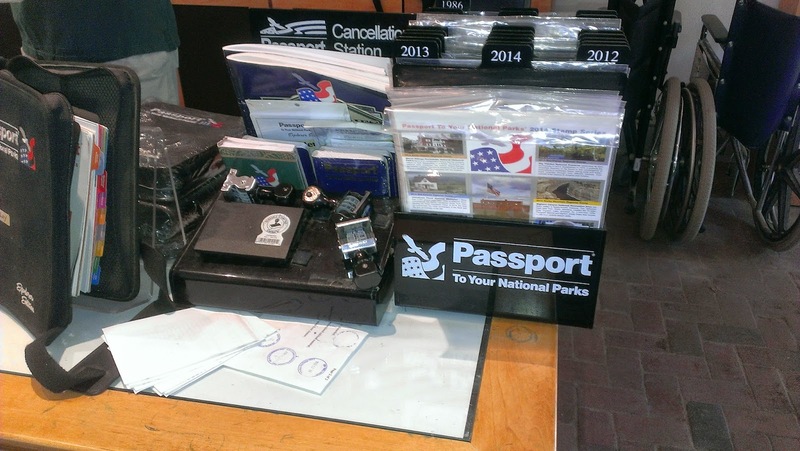 From what I understand, most of the national parks have a cancellation stamp that you stamp your national park passport with to show when you went to that park. It's like a passport when you go overseas. Click here for more information about this program. We got there early since we knew if we went later Michael might have a lovely meltdown. It was perfect weather, mostly due to the hurricane that was passing through the Eastern seaboard. 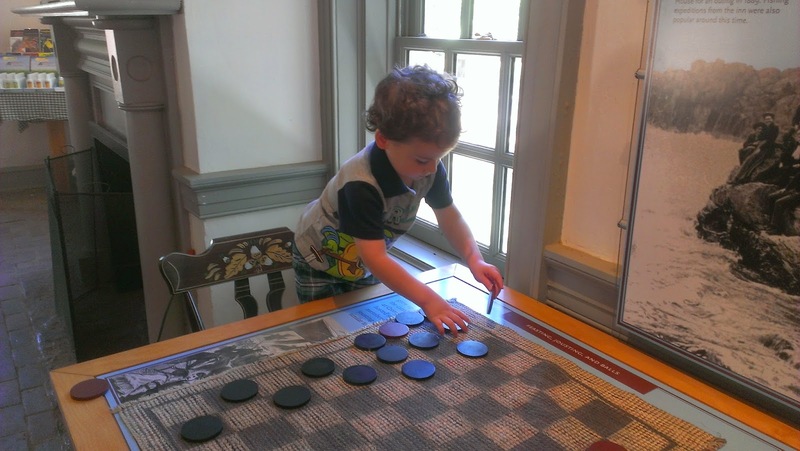 While we waited, Michael played with checkers while Dad and Becki looked at all the stuff they had on display. 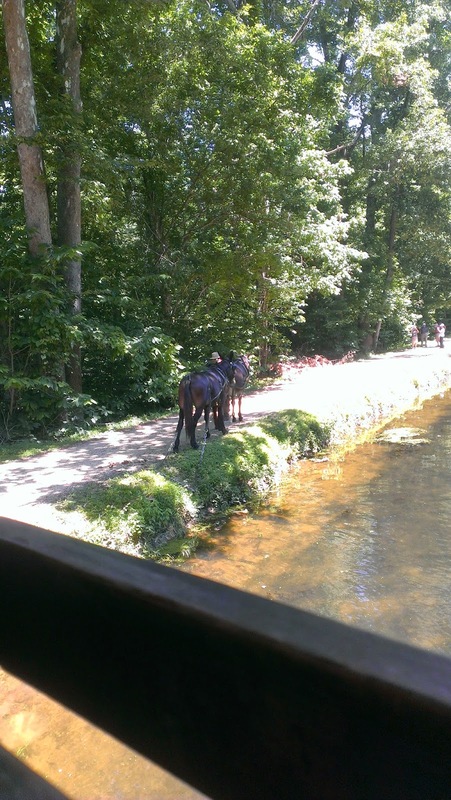 These are the mules that pulled the boat on the canal. Back when the canal was fully functional, there would normally be two mules on the boat resting and two pulling the boat. After we got on the boat, it was man powered until we got through the lock. 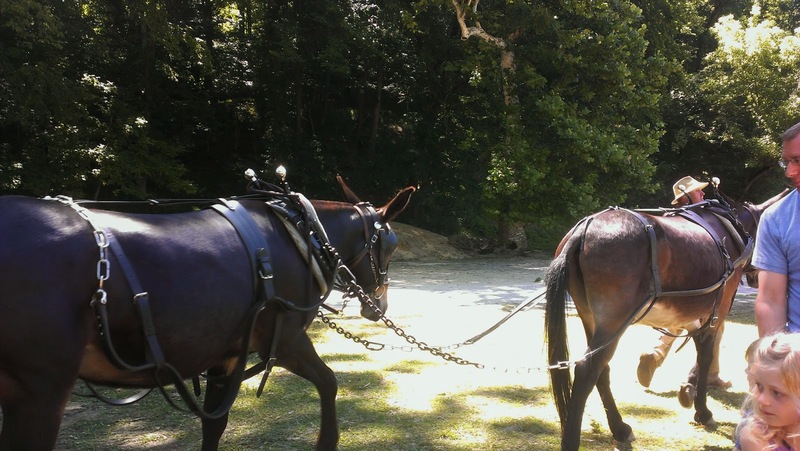 Once we got through the lock, they hooked up the mules. Michael didn't care about the history lesson that was going on in the boat, but loved watching going into the lock and seeing what happens in there. 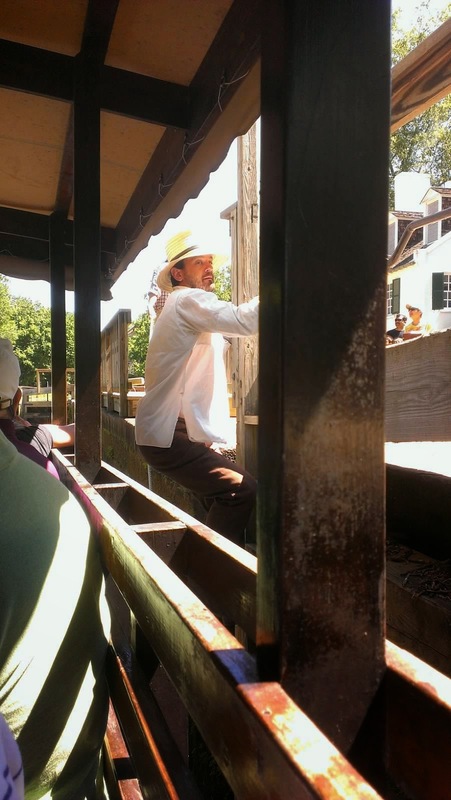 As with most historical places, the employees working the boat were all dressed in period style outfits. In this picture, we are in the lock. The boat was still in the same spot as the picture before. 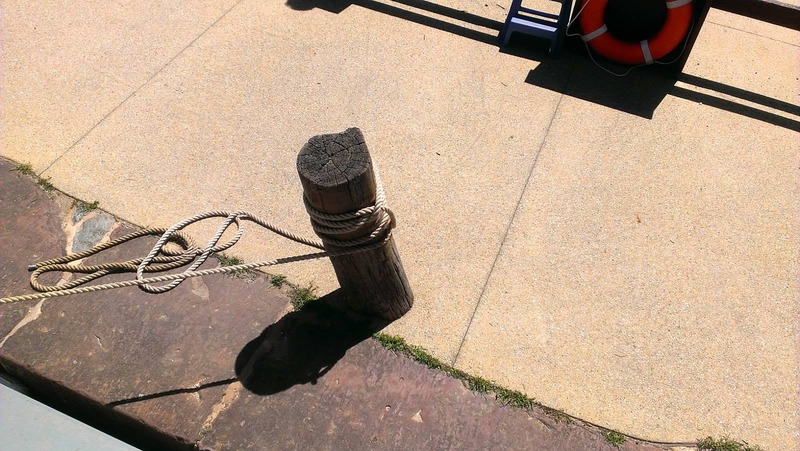 As you can see, the water that was brought into the lock raised the boat that much. 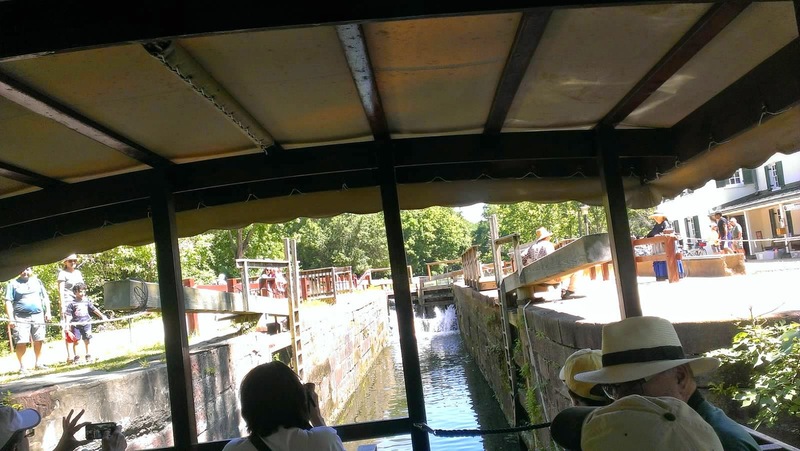 Once we were up to the level of the canal on the other side of the lock, they hooked the mules up to the boat and pulled us down the canal maybe about a mile. They then turned the boat around to bring it back through the lock. Michael is such an inquisitive little boy. He's always wanting to see how things work. He decided that he would "sit" by my step-mom to see what the guys were doing in the lock. Once we got through the lock, they had to turn the boat around to be able to dock it and get it ready for the next ride. 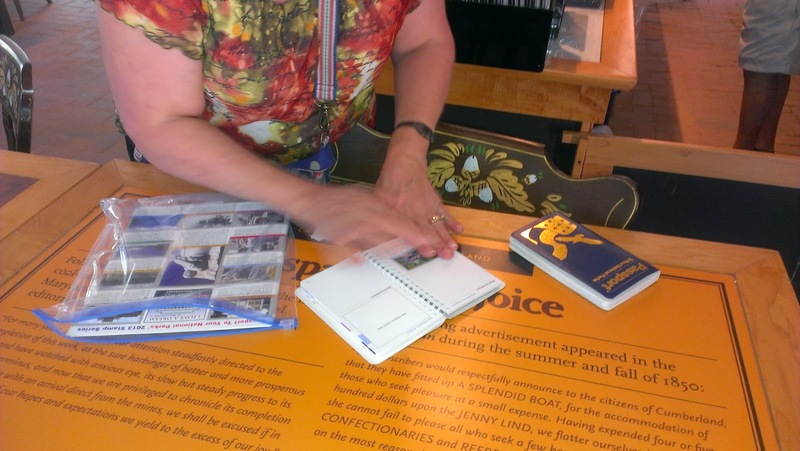 The lady that was giving us the history of the canal even got into the action and manhandled the boat! 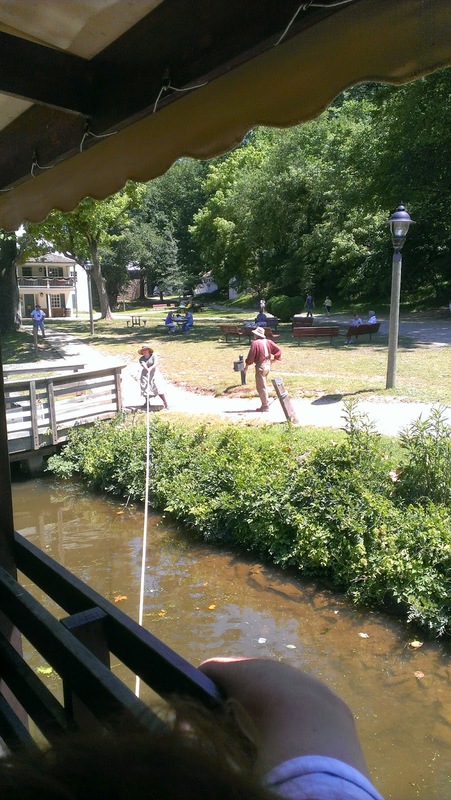 If you're wanting to do something different, check out the C&O Canal. One thing you should know is that if the park is full, they will shut the entrance down. We saw that happen when we were leaving and were glad that we got there when we did.